Participating in the Leitz Design Competition in Germany the Siso document holder won a prize in the category Best Market Prospect. 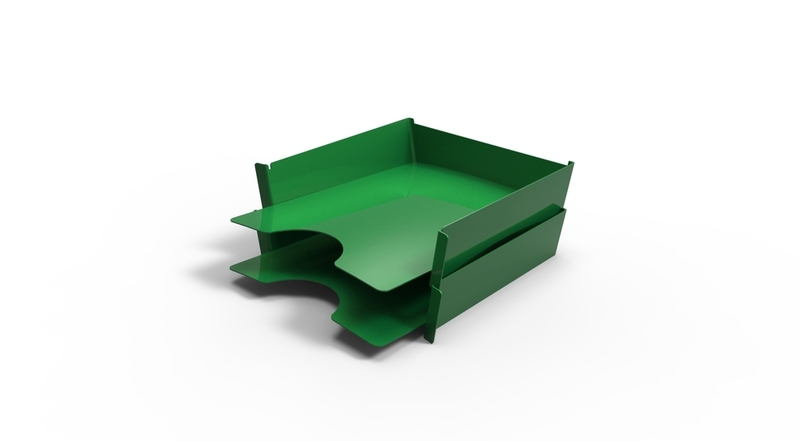 It is inspired by the principle of the bowl pyramid and helps to save a great percentage of unused space in its reduced volume while being transported. The design was put into production in commission.